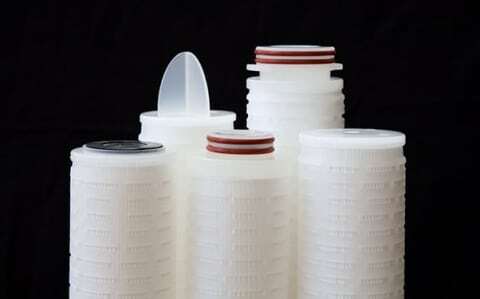 Our filters are available in various qualities and versions, among which filter cartridges. 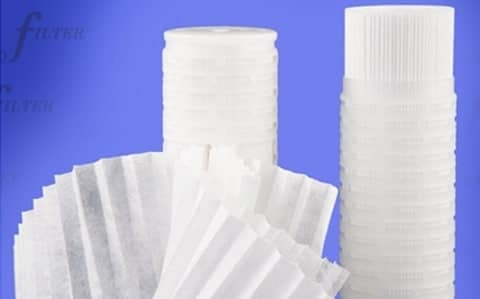 Filter cartridges are subdivided into particle filters, bacteria filters, and stainless steel filter cartridges. 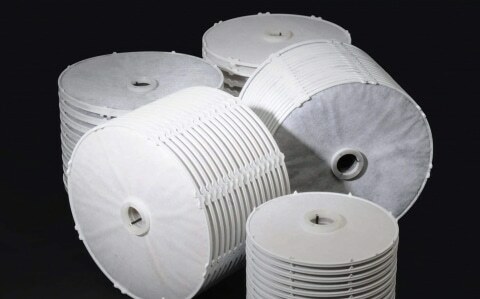 Other filter types are filter bags, filter modules, and active carbon elements. 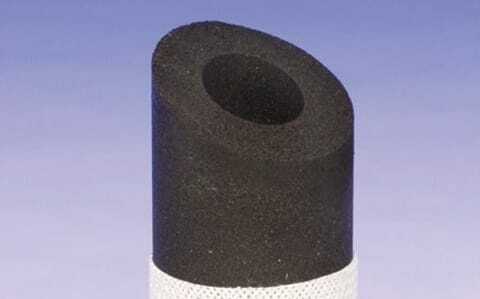 We also carry filters for compressed air ans gasses. 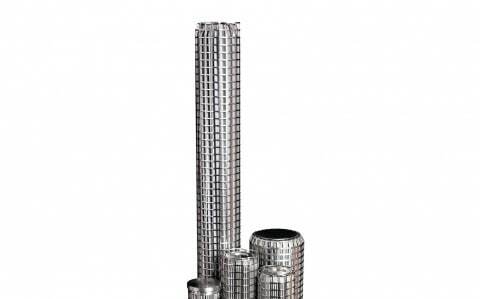 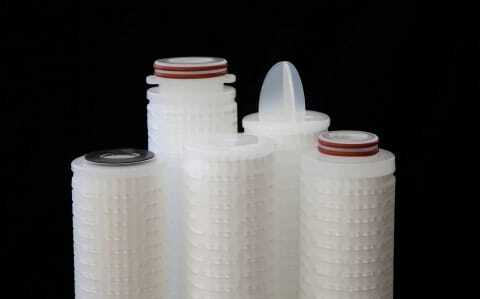 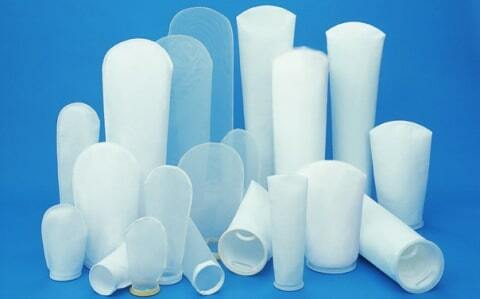 Moreover we have a substantial range of replacement filters. 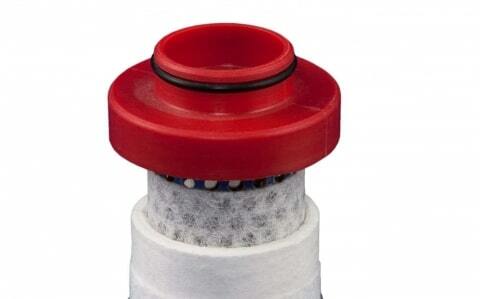 We distinguish between filters for particles and for bacteria. 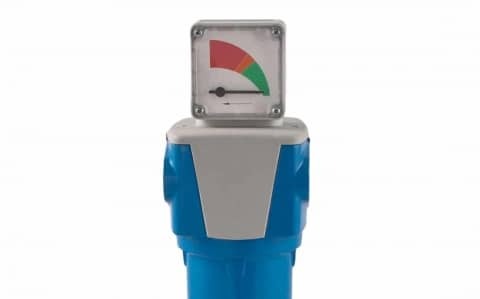 The reason for this is, that the test method for the determination of the retention rate is completely different for both filter types.